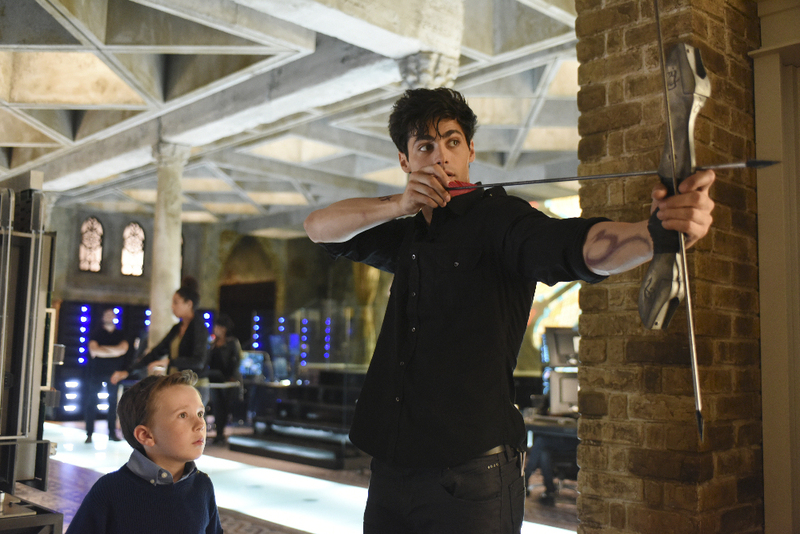 Freeform has released a sneak peek for next Tuesday’s all-new episode of Shadowhunters titled “Bad Blood”, which introduces a brandnew character. WTH is that?! They are trying to ruin TID now, Lydia can change…I thought only tessa had that power, but now with a rune you can? holly cow. NOPE, NOPE. She not Tessa. I was already upset about the Branwell name but this is disrespect to book fans. Well, I think what was unusual about Tessa’s power is that she could “become” the other person, like have access to their thoughts and feelings. This looks more like a glamour to me. 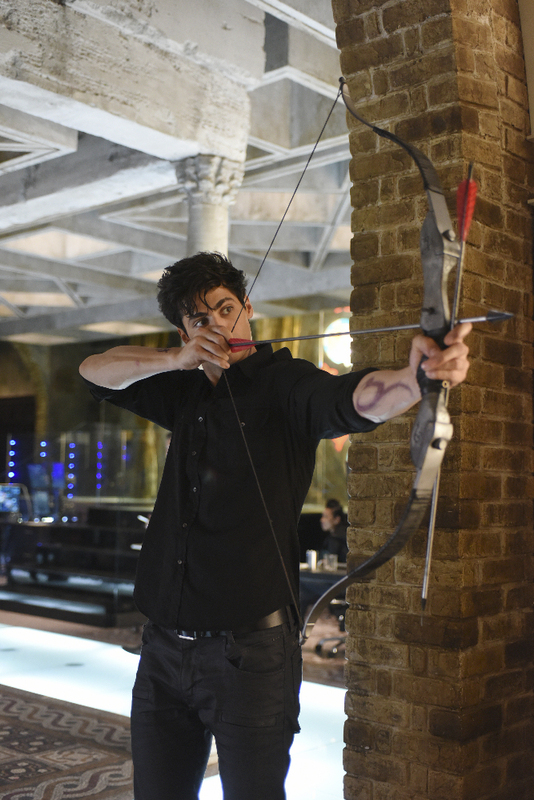 A agree that it is merely a glamor, but it is still insultive that they have given the typical Shadowhunter the ability to glamor themselves to look like someone else. It is also a character that was not even in City of Bones. I have quite watching so I cannot say accurately to anything else. That also means that I have no clue what book they are even in by now, or if they’re even still following the books at all anymore. That was a rune. See the scene before she changes back to herself, she brings out a stele and deglamourises herself. I’m also a book fan but I’m excited about what Lydia will bring to the series. It’s funny I find myself loving these changes from the books. It’s refreshing. But now, I’m asking myself if we will see the whole first season due to the state of the ratings. Is it a risk that they will cancel before the end?